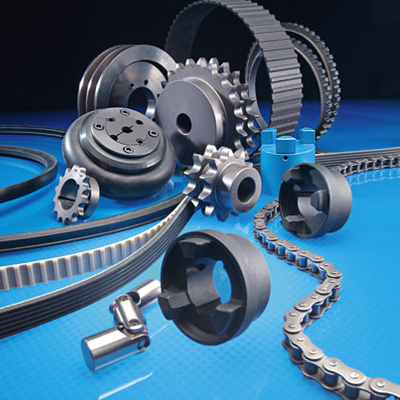 Here at Cupar Bearings & Transmissions we pride ourselves on being one of the only independent companies in Scotland which can offer a range of products from stock for industrial and agricultural industries. We can supply to both trade and end user customers. We have a staff of four, who are all fully trained and ready to address any requirements that you may have. We pride ourselves on the high standard of service in which we provide. Thanks to our large stock selection we try to keep any downtime you may have to a complete minimum.